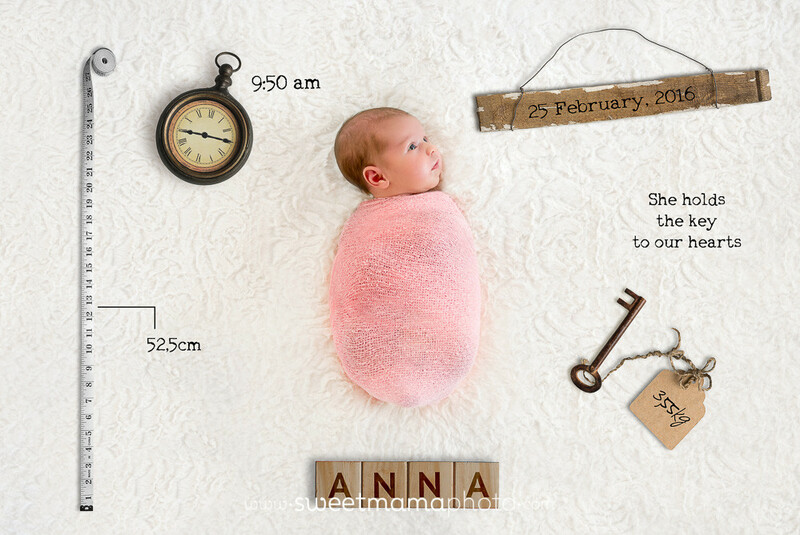 Today I would like to introduce beautiful 9-day-old Anna! 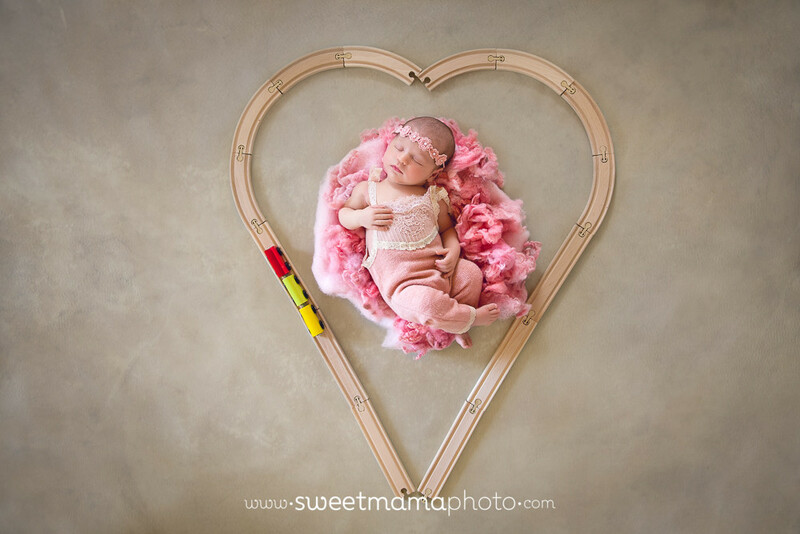 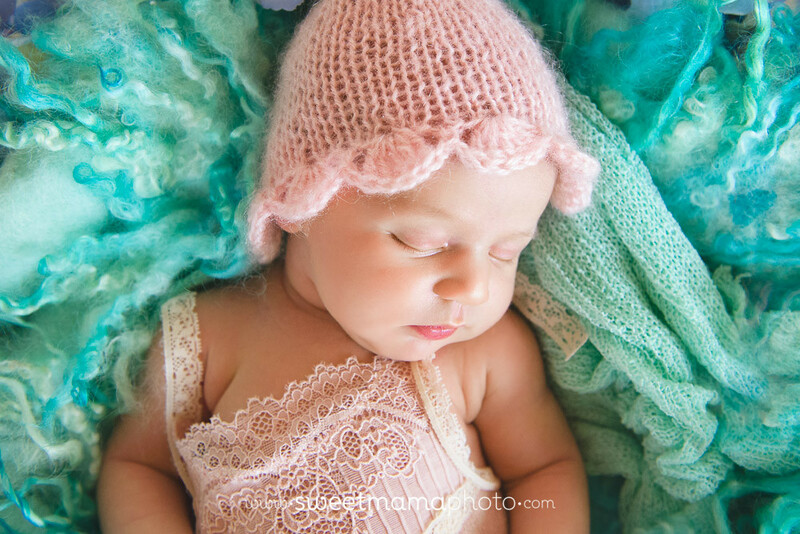 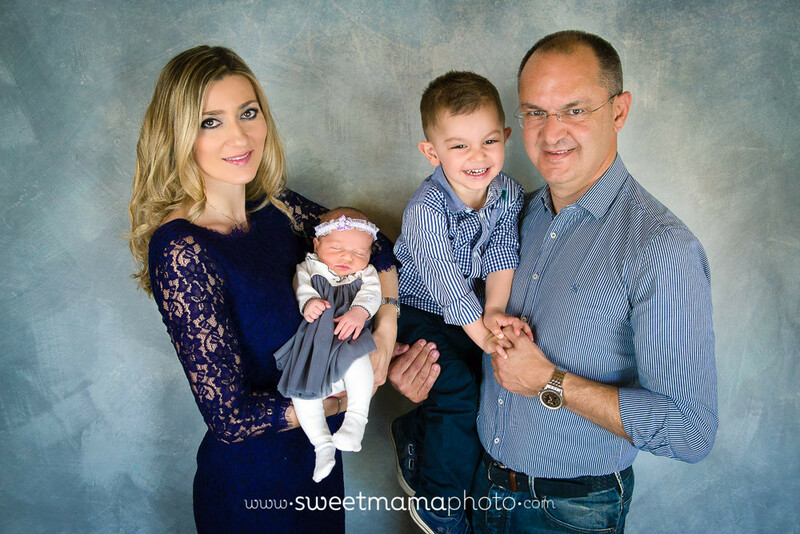 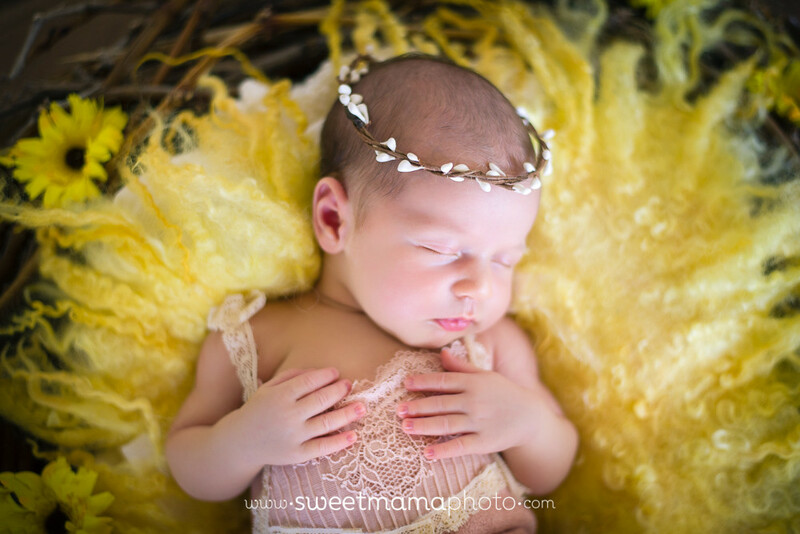 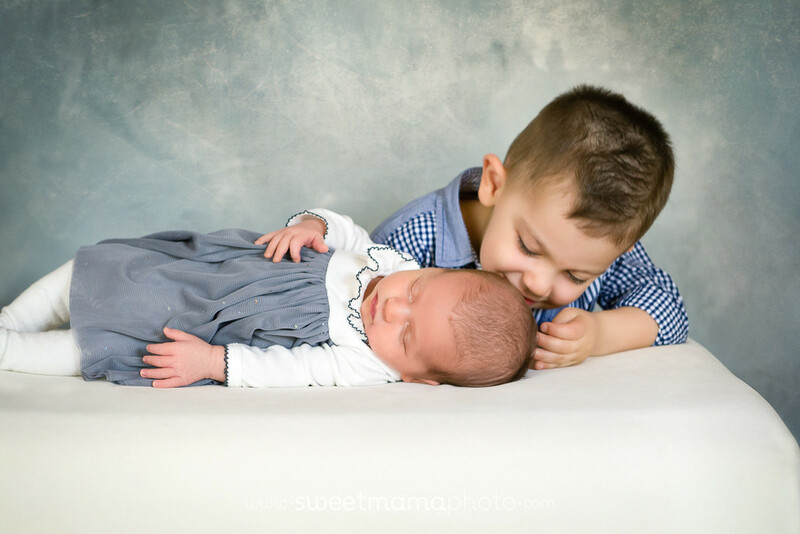 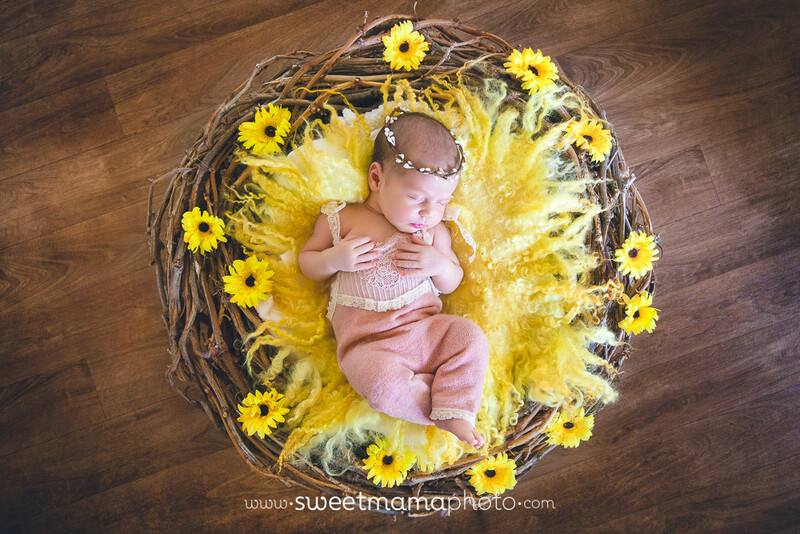 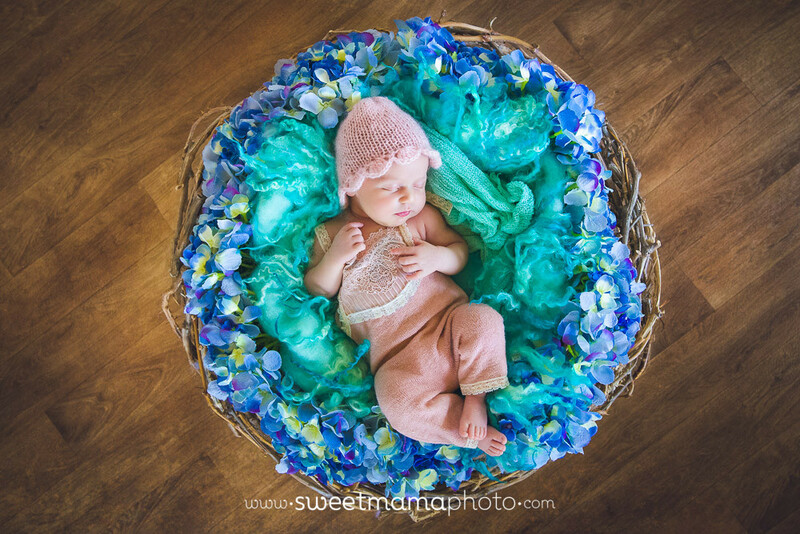 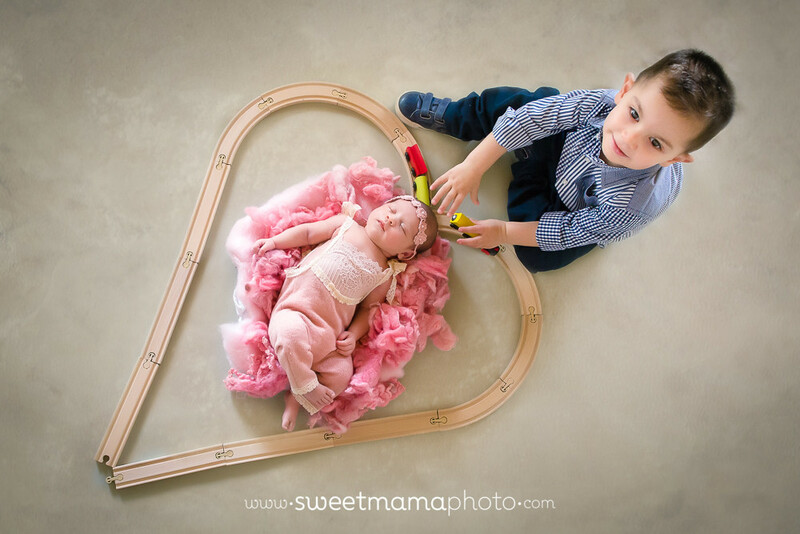 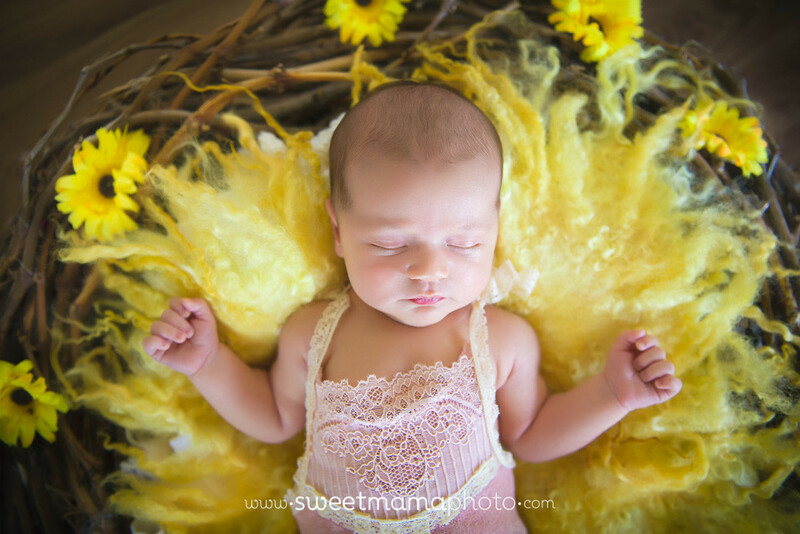 Like all my newborn sessions, this too took place in the family’s residence! 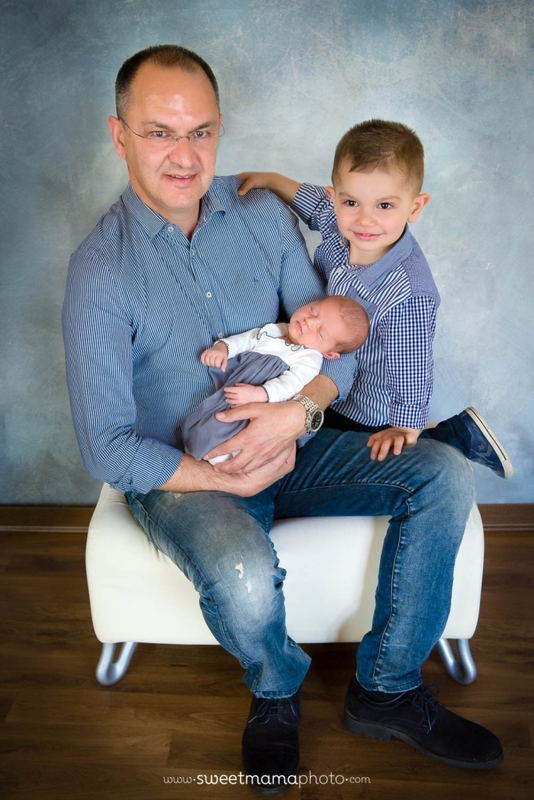 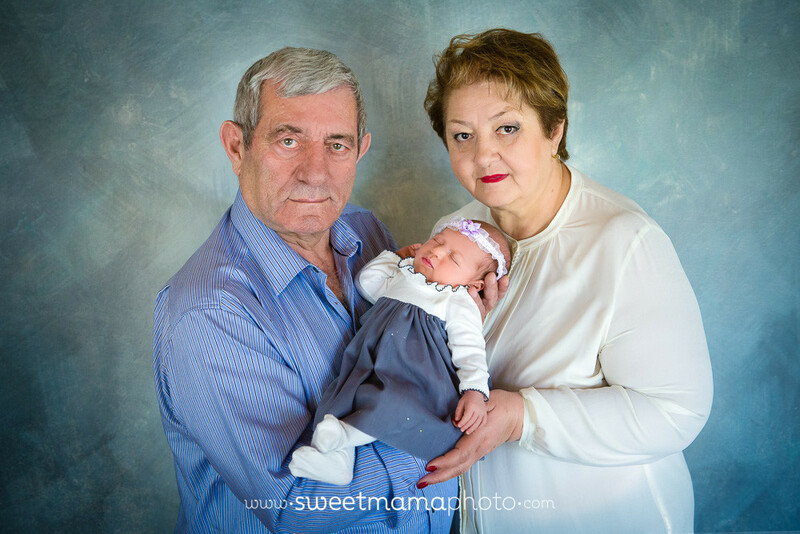 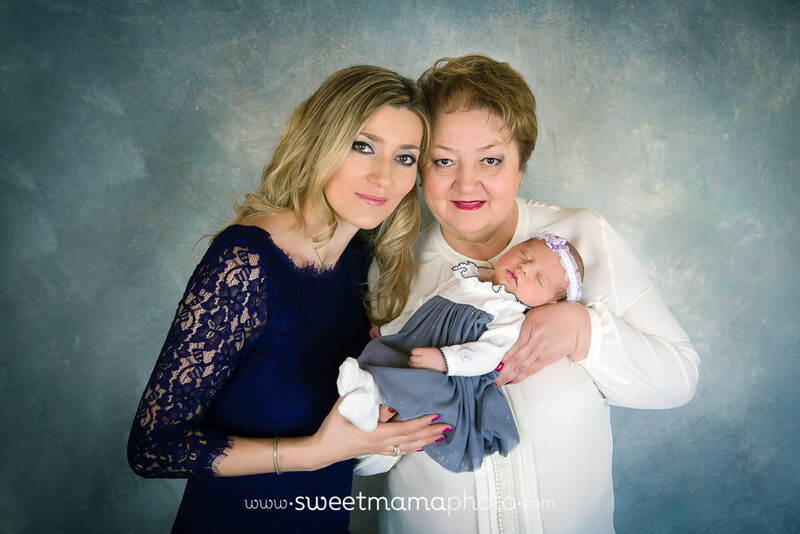 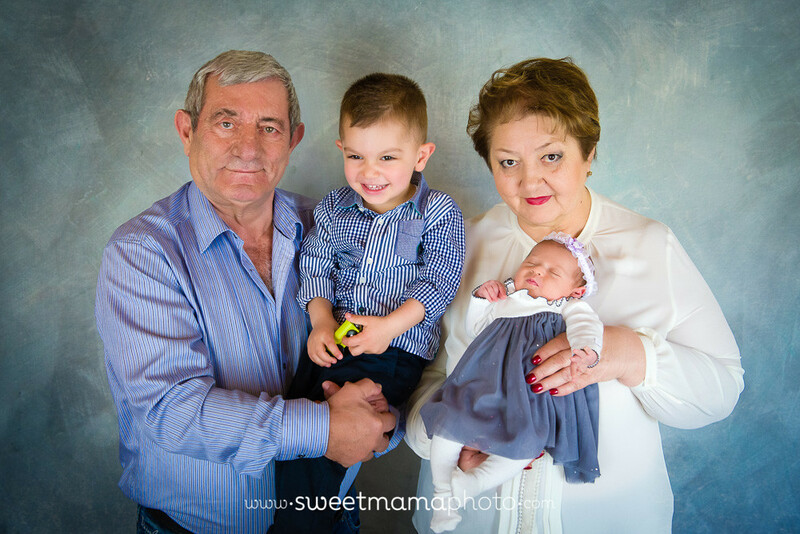 I just love it when grand-parents take part in the session because I can make some precious “Three-generations” portraits of the grand-mother, mother and newborn daughter! 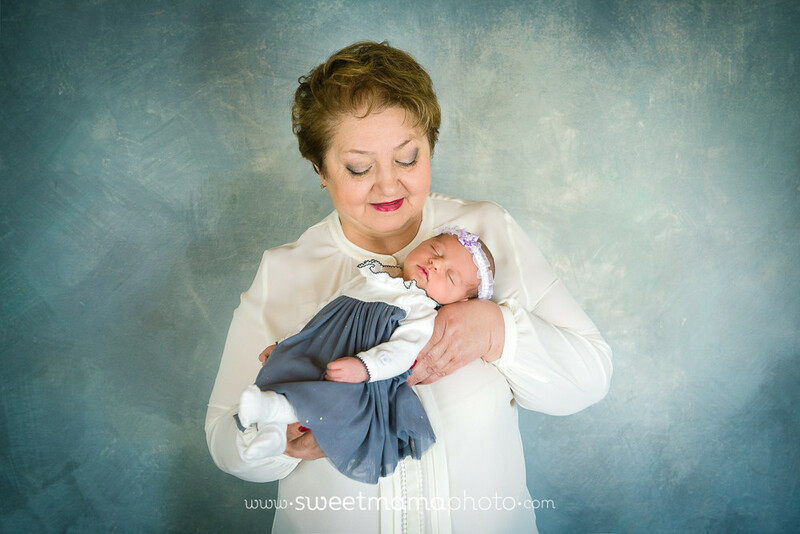 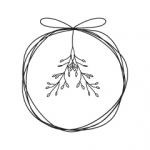 I hope you enjoy the photographs!